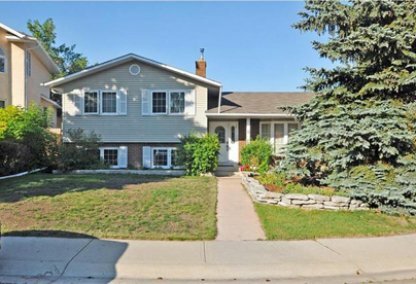 Search Upper North Haven homes for sale & real estate in North Calgary. Upper North Haven was originally known as Greenview/Thorncliffe until 1991, when it was divided into three separate communities: Greenview, Thorncliffe and Upper North Haven. 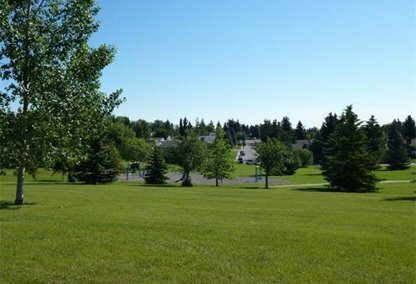 The neighbourhood is located in the north zone of the city, nestled between Nose Hill Park, Thorncliffe and North Haven. For information about Upper North Haven neighborhood properties for sale contact your Upper North Haven Calgary real estate experts. Want to buy or sell a home in Upper North Haven? Call Justin Havre at RE/MAX First at 403.217.0003, your neighborhood Upper North Haven real estate agents and agents ready to help with the Calgary Upper North Haven housing market. The community is well connected to major road arteries, and there are schools in surrounding areas. 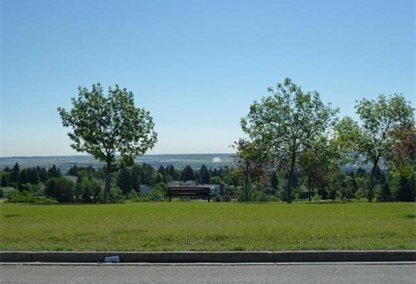 For recreation lovers, Nose Hill Park has pathways that are connected to Nose Creek Park as well as the Bow River pathways. Also, the Calgary Winter Club, and golf courses are located nearby. The North Haven Community Association handles many of the organized recreational programmes for residents including sports and fitness programs, and it also maintains the community skating rink. Upper North Haven home owners with children can send them to North Haven (public) and Corpus Christi (separate) Elementary Schools for kindergarten to grade 6. St. Margaret (separate) and Colonel Irvine (public) Junior High Schools for grades 7 to 9, and Bishop Carroll (separate) and James Fowler (public) Senior High Schools service students from grades 10 to 12. Planning to buy or sell a home in Upper North Haven? Let our real estate team guide you in your hunt for the perfect home and professionally mediate the selling of your current home. As Upper North Haven neighborhood real estate agents, we know the ins and outs of the Upper North Haven real estate market. We'll point you in the right direction today! Contact Justin Havre at RE/MAX First to find out more about buyer or seller representation. Thinking of selling your Upper North Haven home? Check out our free home evaluation, where you can instantly price your Calgary home online in minutes!